It’s been a really long, hard road and I was at multiple times during the process, I wasn’t sure I was going to make it. 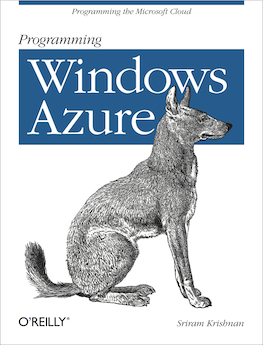 I’m thrilled to be finally able to say - my book ‘Programming Windows Azure’ is now available. You can get the book right now - yay!